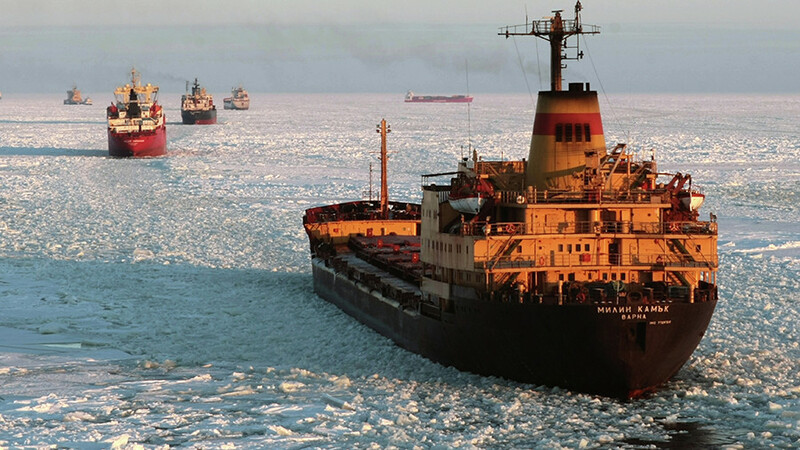 Saudi Arabia is considering an investment in Russia's Arctic LNG (liquefied natural gas) capacities, according to the kingdom's Minister of Energy Khalid al-Falih. He met with his Russian counterpart Aleksandr Novak this week and signed a memorandum on cooperation. 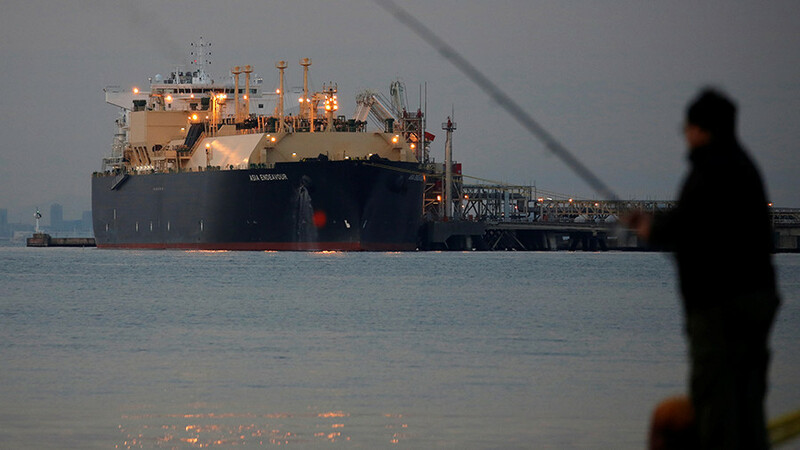 They reached new energy agreements, including one relating to LNG. There is a list of 23 projects that may be developed, said Novak, adding that the LNG agreement could be signed later this year. 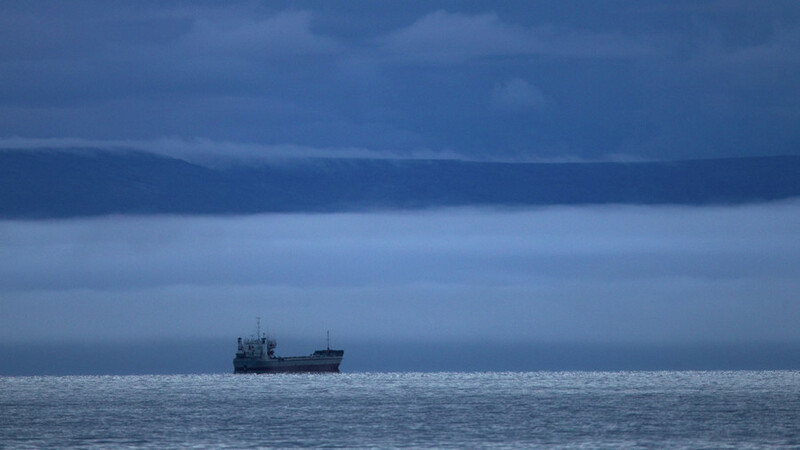 “Our Russian colleagues proposed investing in the second stage of the Yamal LNG [Arctic LNG-2]. This is a big project. It will become part of Aramco's gas strategy,” said al-Falih. According to Novak, cooperation between the two countries could deepen further if the Saudis take up the offer. Moscow invited the kingdom’s national oil company Saudi Aramco to participate in the project in 2017. 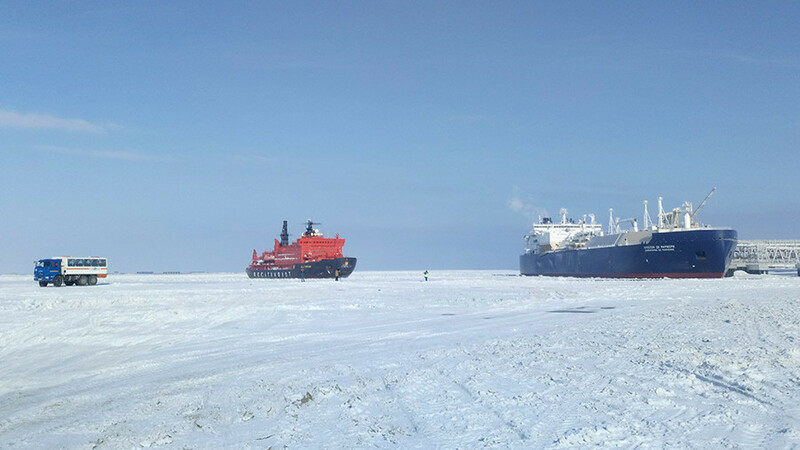 Arctic LNG-2 is led by Russian gas producer Novatek, which is aiming to begin construction of the first LNG train in 2022 or 2023. 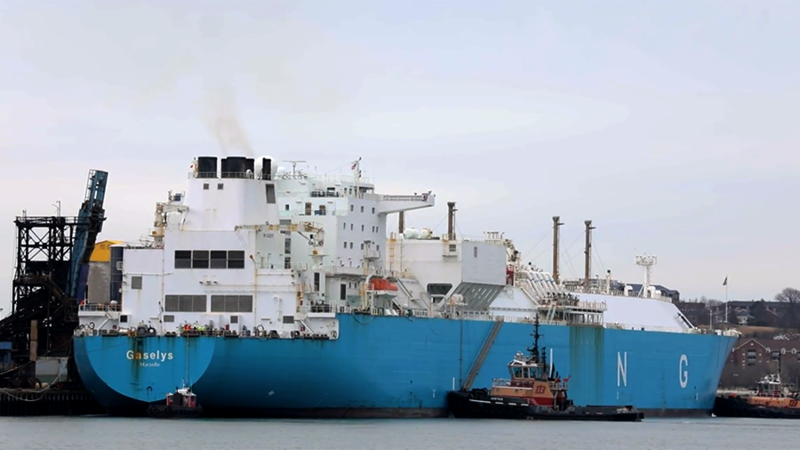 The project’s capacity will be over 18 million tons of LNG per year. 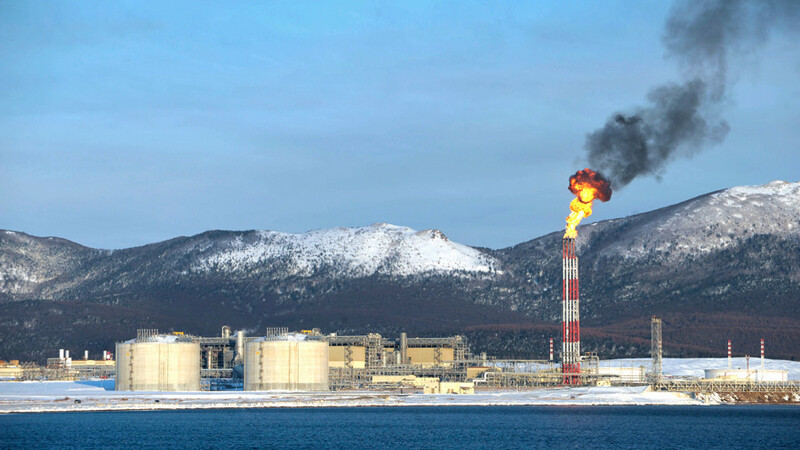 It will be the second large-scale LNG project led by Novatek, after Yamal LNG.